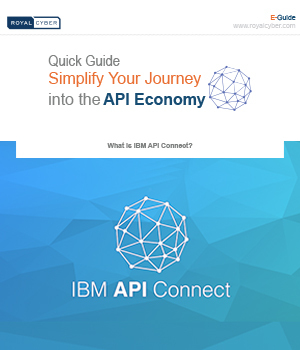 This guide will help you evaluate your API usage and start improving your customer experience with IBM API Connect. To position itself strategically for the future, an organization needs to lay the foundation for a cognitive business as part of its overall digital transformation. Adopting new ways of managing information assets and technology and adjust the ways API’s interact with partners and customers.